Washington, March 10 (IANS) The FBI and the Seattle city police in the US are asking for the public’s help and have offered a reward for anyone providing any lead in the shooting of a Sikh man, who was told by an attacker to “go back to your own country”. 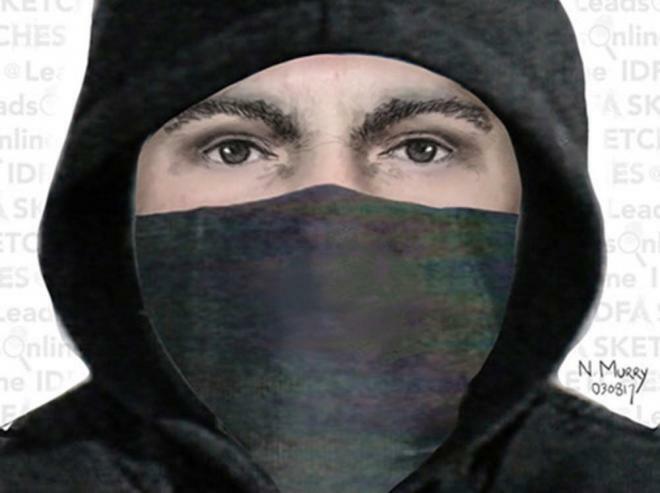 Police chief Ken Thomas released a sketch of the masked attacker during a press conference on Thursday. It may be difficult for anyone to recognise the shooter as most of his face was covered, reported Seattle Times. The Federal Bureau of Investigation (FBI) has offered a reward of up to $6,000 for any information on the shooter. “We need the public’s assistance to help us solve this crime,” Thomas said at Kent City Hall. Deep Rai, a US national of Indian origin, told the police that he was working on his car in front of his house in Kent in Seattle last week, when a white man in a mask approached him. Police said an altercation followed, with the man shooting Rai and telling him to “go back to your own country”. The gunman later fled the spot. According to the police chief, Rai may have been targeted as he was wearing a turban when the shooting occurred. Another senior official said that the FBI is also trying to determine whether the shooting was a hate crime. The shooting comes after Indian engineer Srinivas Kuchibhotla, 32, was shot dead, and his friend Alok Madasani was injured in a shooting incident at a Kansas City bar on February 22. The Kansas shooting was condemned by President Donald Trump as an act of hate about a week later.